Luxury Private Air Charter, Corporate Flights, Sports Events and Air Ambulances. We can offer private charter flights to all the worlds major destinations including London, Moscow, Ibiza, Barcelona, Nice, Cannes, Geneva, Madrid, Paris, and Malaga. 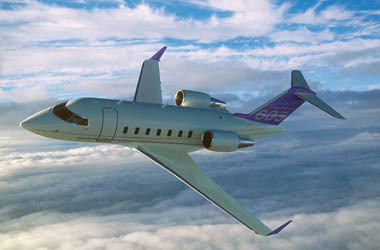 Specializing in Private Jet Charters to and from Malaga, Europe, North Africa and the Middle East. Call us or send a message now to request a jet charter quote or more information. ¡Hablamos Español!